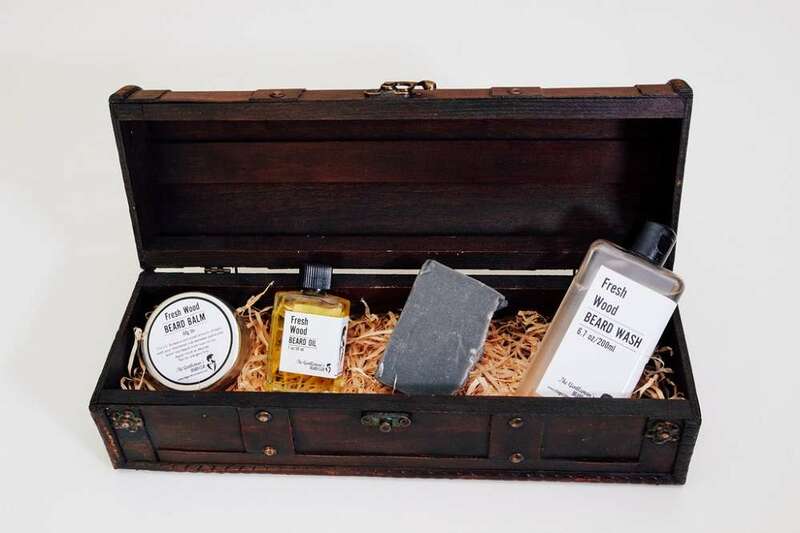 I think I speak for all the men out there when I say that we don’t mind getting those AXE Body spray gift sets, or those Nivea/Radox bodywash gift sets (we get it, we smell) every single birthday and Christmas, BUT there are actually a lot of other things we find way more awesome. Way, way more awesome! 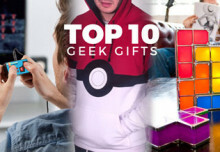 So here’s a countdown of the top 10 greatest gift ideas for men we could find (in South Africa) to make your gift hunt a little easier. A beer with his name of it? What sorcery is this? Don’t try and rub your eyes out, they are not deceiving you. 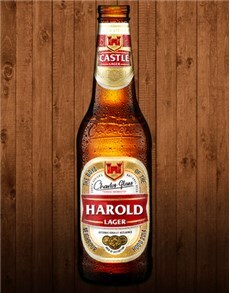 You can actually get a 6 pack of Castle Lagers with any name on it. Now that’s ‘flippen’ cool! We’ve made underwear great again! Youneek’s undies are the most comfortable and stylish undies in the game and is sure to be an amazing gift for any kind of man. Look, if you want to give him the coolest gift that will make him jump for joy and make you his favourite person ever, get him The Blue Crane Hoodie. It’s a super stylish adventure hoodie with over 20 mindblowing features, such as conversion to a travel bag, 13 overall pockets, a bottle opener zipper and many more. Personalized items always make for special gifts. The man who’s at the helm of the braai carries great power, and we all know that with great power comes great responsibility. 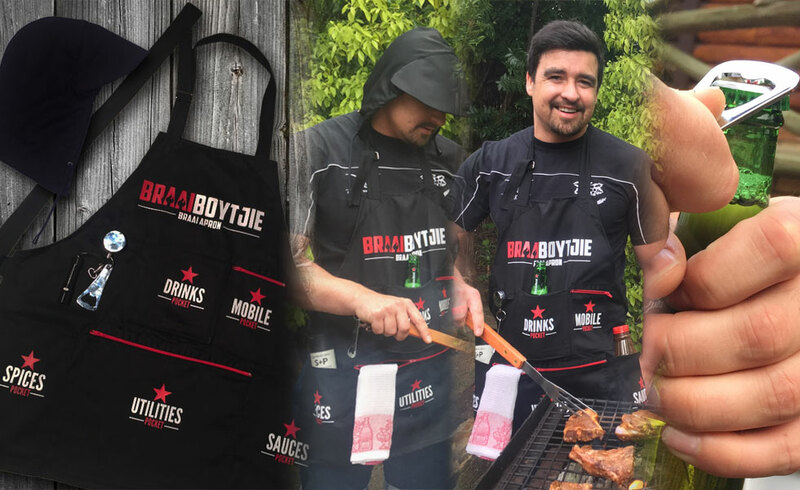 Make him proud to be instated with the braai responsibilities with his very own braai apron. 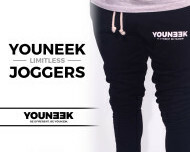 The ultimate blend between being Youneek and stylish! Get him a fresh new bowtie so he can stand out from the rest at that next special formal event. Clothing has stood the test of time as a great gift. 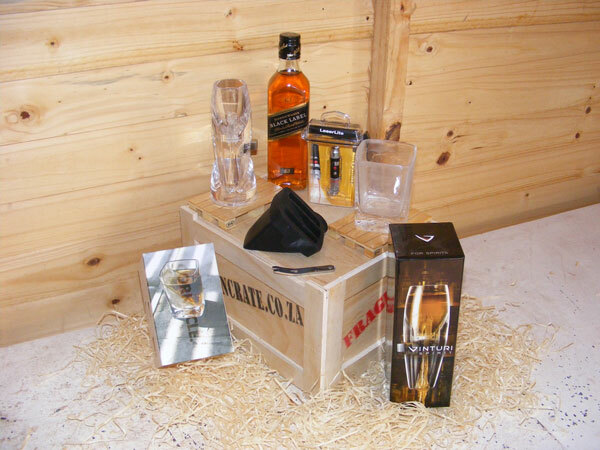 With the personalized man clothing kit you can take it to a whole other level! The bundle comes with a hoodie, a t-shirt, a vest, sweatpants and a pair of briefs, at a great value for price. You can choose the colour of the kit as well as the branding and year of birth! We’ve covered a lot of beer products in this list, but hey what can I say, men love their brewski’s. And men love playing games invloving beer. 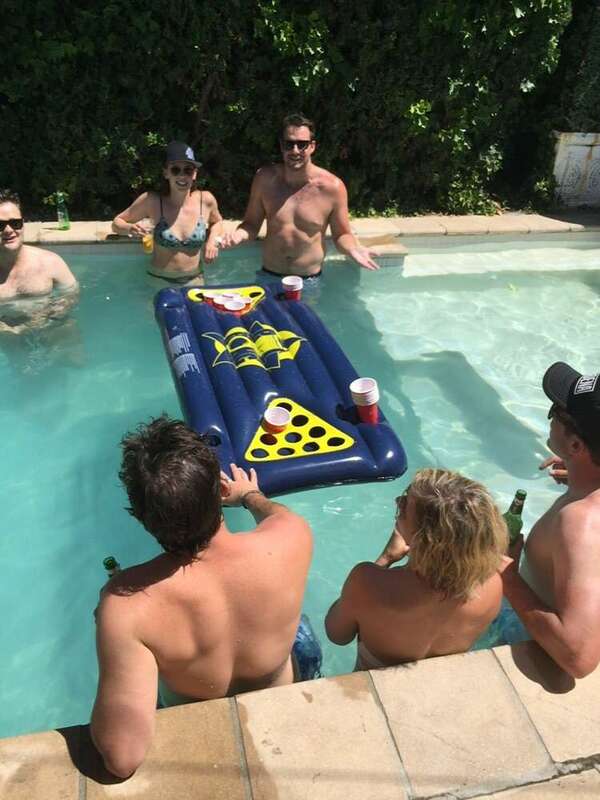 There’s simply no substitute for a game of beer pong… Other than POOL PONG of course! This pretty much hits the sweet spot when it comes to gifts. You can’t go wrong with this apron if you’re looking for a unique men’s gift. It comes with a bottle opener, torch, built-in drink cooler, detachable hood and 5 pockets. The BraaiBoytjie is the braai apron every braai king deserves. 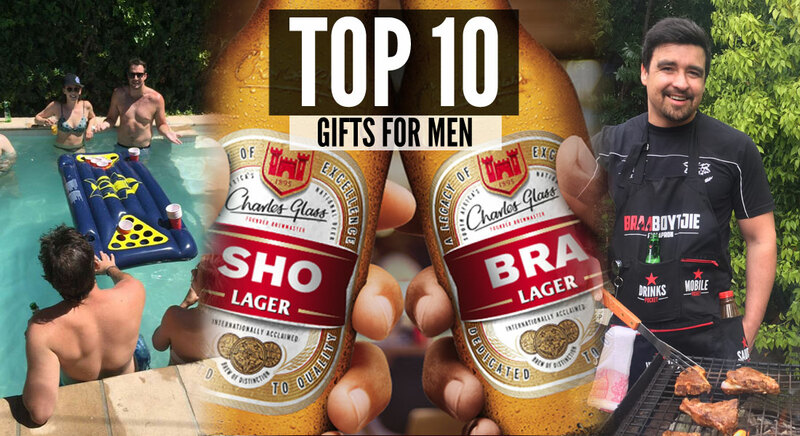 That’s it for the top 10 greatest gift ideas for men South Africa. Let us know what you thought about the list in the comments below! We’re nominated for some awards? Cool! 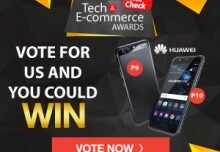 Vote for us and WIN!